Sam Read’s opened in Grasmere in 1887. The proprietor Sam Read ran it until his death in 1919, when his daughter Helen Read continued the business. From 1950 it passed out of the family to a succession of four owners. The present owner, Elaine Nelson, has been in charge since 2000. With such a history, we often have customers who recall being bought books by grandparents on Lakeland holidays and who are now bringing their own children and grandchildren to the shop. One gent recently commented he’d been in every year since 1947 and looked forward to seeing us again next year… but we always have a surprise waiting with the newest and shiniest books happily sitting beside old favourites. We stock as many books as we can fit onto our small, perfectly-formed bookshelves including fiction, poetry and children’s books and a range of non-fiction spanning nature writing, history, biography, guide books and craft titles. A wonderful, gothic read about the power of storytelling, myths and legends. 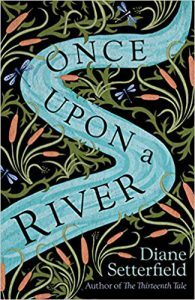 The story with, at its heart, a cast of richly drawn characters unfolds on the River Thames and the plot has as many twists and turns as the river itself. A book to be savoured. 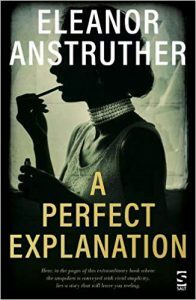 Grasmere Book Group’s March choice! This was originally published in 1926 and got a beautiful reissue from Virago Books in 2018. 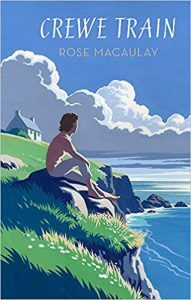 It’s funny and poignant, lampooning the London literati of the 1920s and instead championing ‘getting away from it all’ in the countryside. This is a beautiful and emotional novel set between the segregated early twentieth-century cityscape of Philadelphia and the brutal American landscape of nineteenth-century slavery. 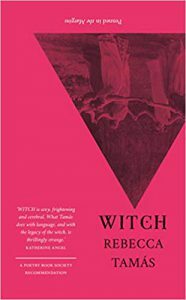 Examining power, history and storytelling, this debut is rich, vital reading and will stay with you long after you close the pages. Currently longlisted for the 2019 Women’s Prize for Fiction! Set between 1964 and the 1920s, and based on a true story this is also a debut novel. 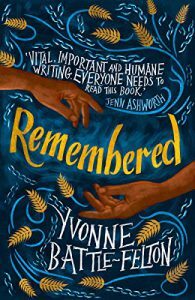 Switching perspectives between Enid, her sister Joan and her daughter Finetta, action and memory overlap as family secrets are revealed. This is a family drama written with intelligence, in the literary vein of Alice Munro. A highly regarded novelist and journalist, Elizabeth Day has turned her attention to understanding failure. Not advocating failure, Day instead asks a variety of interesting political and cultural figures how they have dealt with failure both here and on her excellent podcast ‘How to Fail with Elizabeth Day’ (if you’ve not tried it, do listen to the recent episode with Dialogue Books editor Sharmaine Lovegrove). 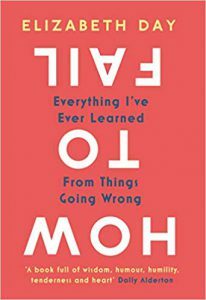 In what is also a highly personal book, considering failure becomes uplifting and should give lots of readers pause for thought. 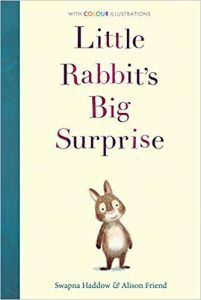 Little Rabbit’s Big Surprise is the charming tale of a bored young rabbit visiting her woodland neighbours to help her grandfather. Along the way they realise the value of family, community, and the challenging lives of squirrels and dormice. This is part of a new children’s series aimed at young, newly independent readers, but offers much for shared reading too! 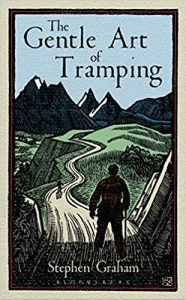 A quiet and mischievous book about the great outdoors first published in 1926 and revived for the modern pedestrian traveller. This is a book about the frustrations and the joys of walking, with a global outlook. It should encourage everyone to feel more comfortable about their own ways of tackling what lies beyond our doorsteps. You can find us tweeting from the bookshop @sreadbooks and parading our love of bookstagram on instagram via @samreadbookseller. Bookseller Will Smith also rounds up a list of Cumbria-related books in each month’s Cumbria Life magazine. 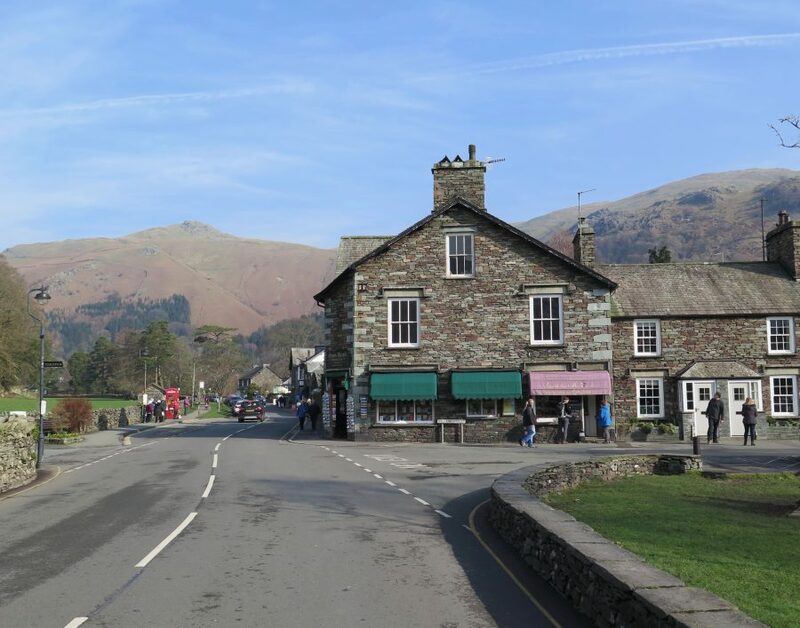 During the year we try and arrange monthly events in Grasmere. Coming up on April 5th, we are partnering with Grasmere History Group and the Wordsworth Trust to host David Howe, author of the new book Rocks and Rain, Reason and Romance: The Landscape, History and People of the Lake District (Saraband). The event is free, and begins at 7.30pm in the Wordsworth Trust’s Jerwood Centre.